Cowell, Cressida. 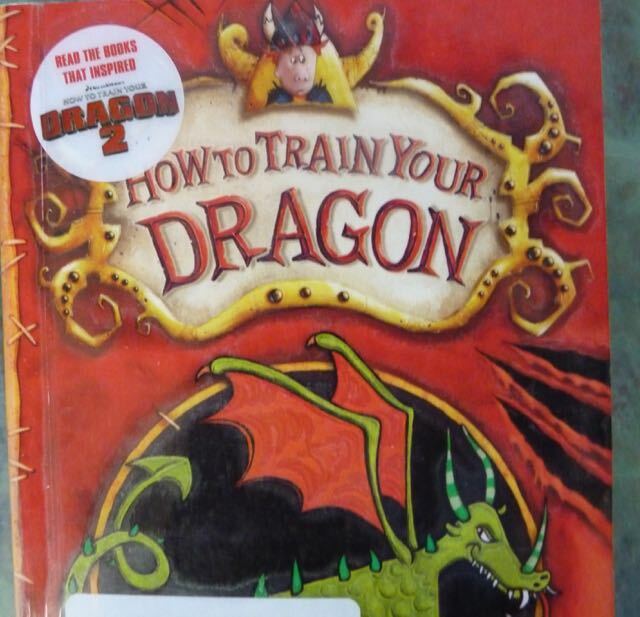 How to speak Dragonese / by Hiccup Horrendous Haddock III ; translated from the Old Norse by Cressida Cowell. p. cm. Summary: Recounts the further escapades of Hiccup Horrendous Haddock the Third as he continues his Viking training during which he escapes from a boatload of Roman soldiers and searches for his kidnapped dragon. ISBN: 978-0-316-15600-4 (hc) / 978-0-316-08529-8... Another winner from Cressida Cowell, we're slowly collecting all this series on audiobook and they're well worth the money. We've listened to this many times and it never gets boring. David Tennant is just brilliant at the narration. Another winner from Cressida Cowell, we're slowly collecting all this series on audiobook and they're well worth the money. We've listened to this many times and it never gets boring. David Tennant is just brilliant at the narration.